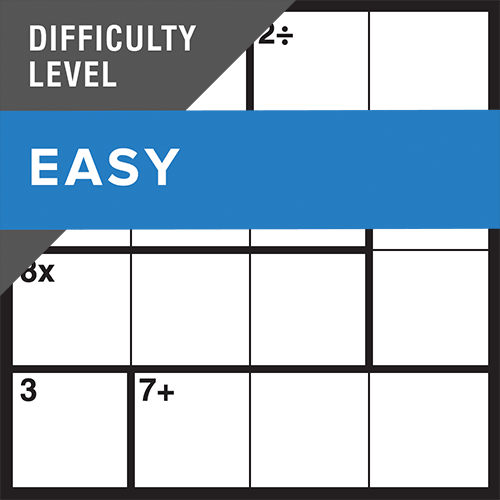 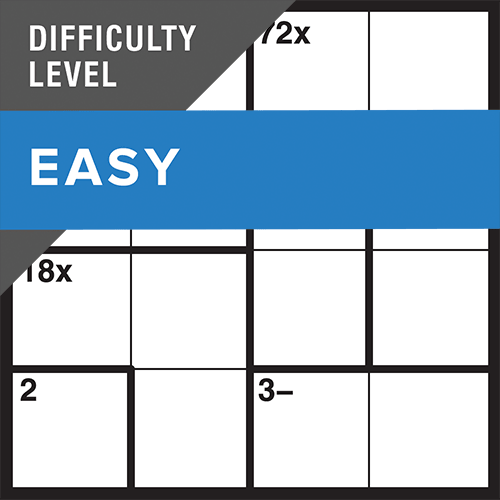 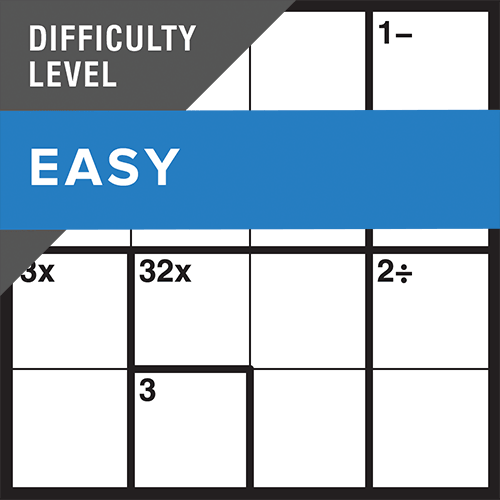 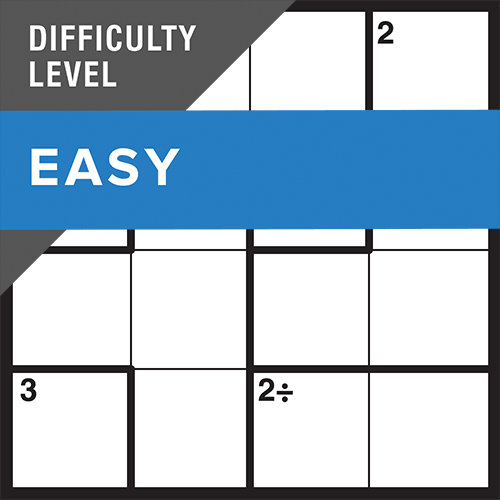 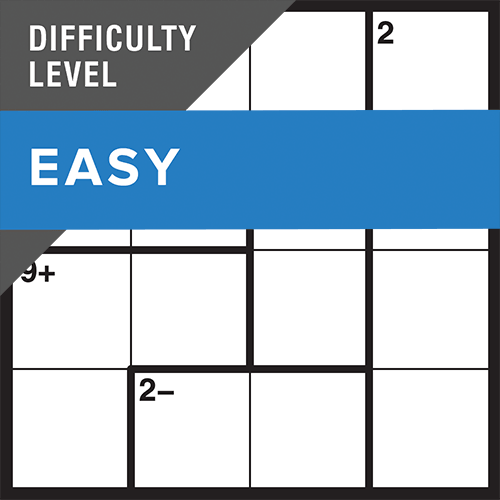 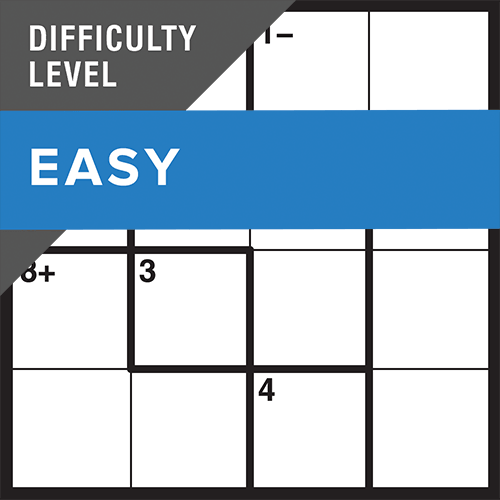 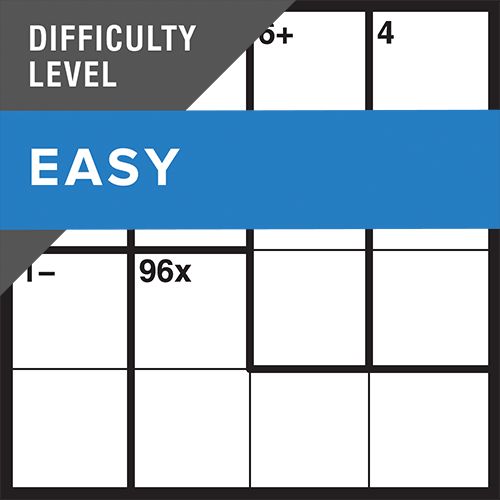 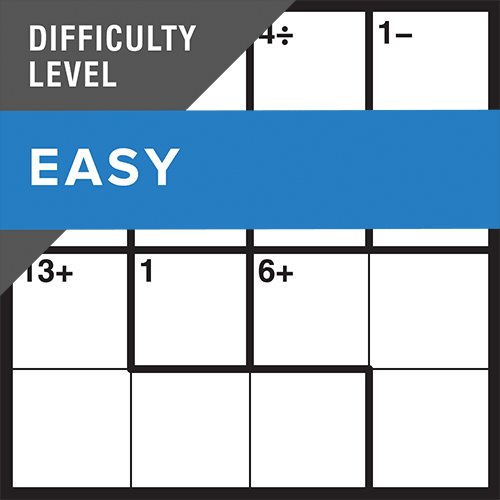 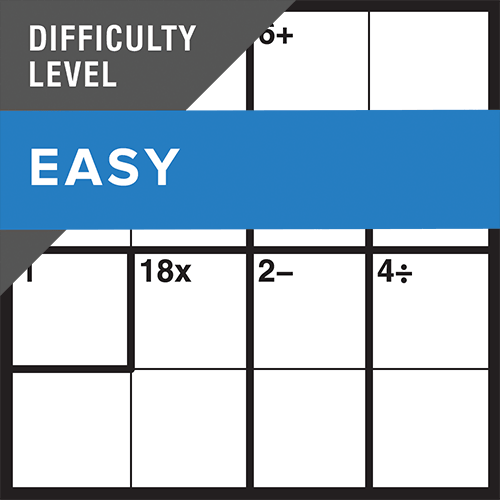 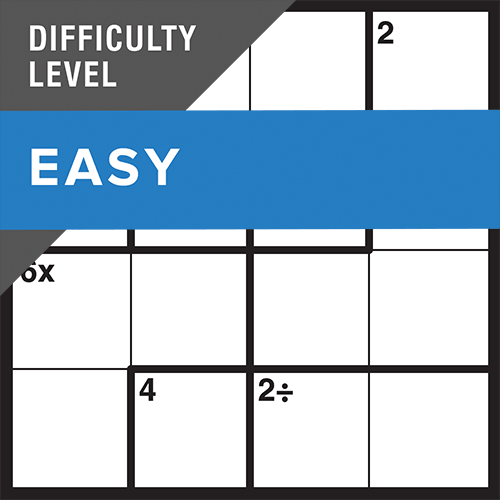 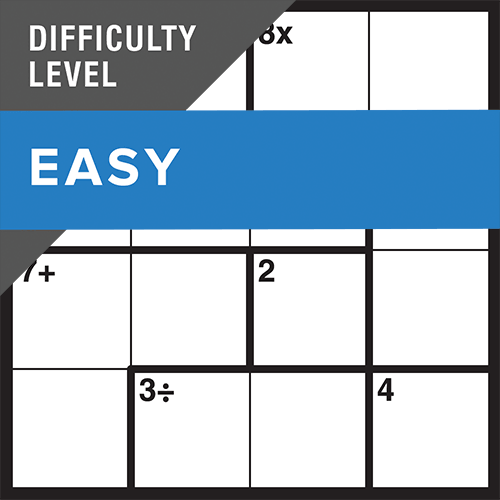 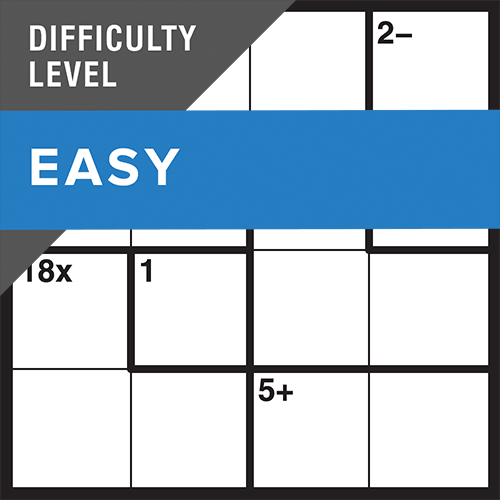 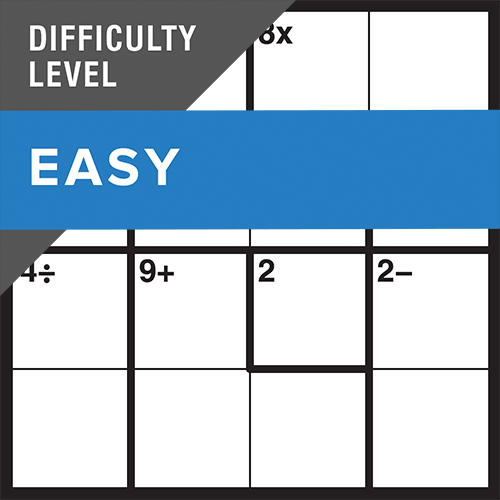 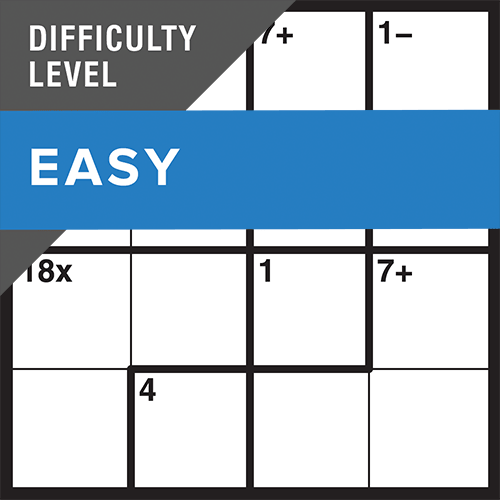 Calkuros are like mini Killer Sudoku – you'll need logic and arithmetic to solve the puzzle. 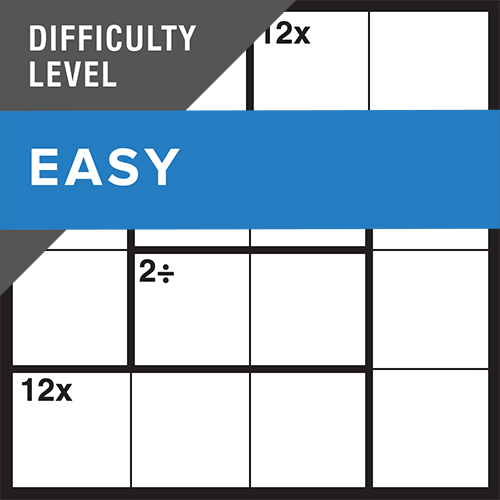 And this EASY 4x4 Calkuro is a perfect way to start. 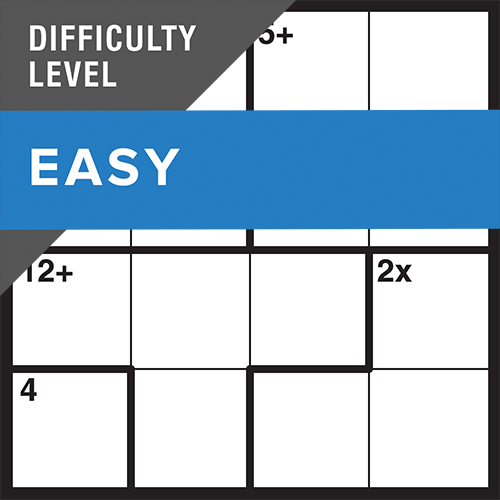 Fill in the squares without repeating a number in any row or column. 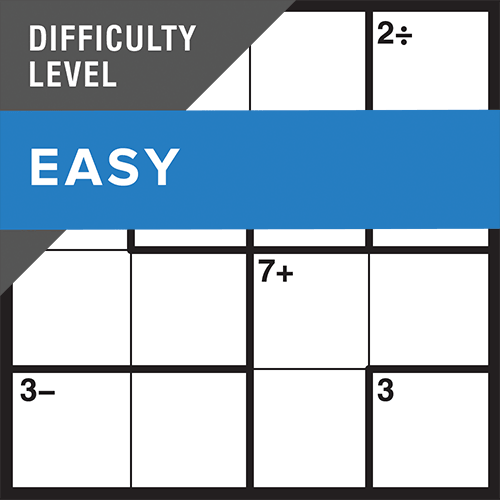 Use the totals (and operators) in each ‘cage’ of numbers as clues. 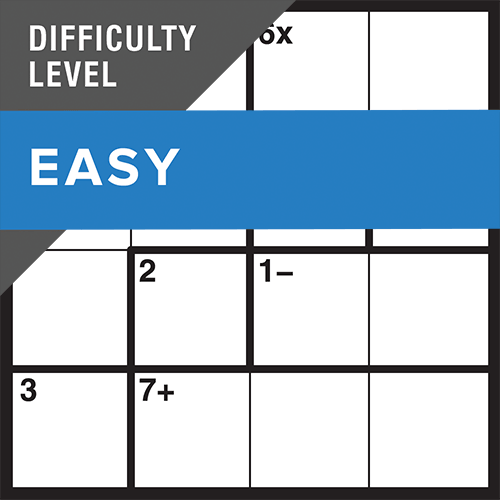 You may copy and use the Calkuro instructions found on the How to tab in each Calkuro puzzle view.